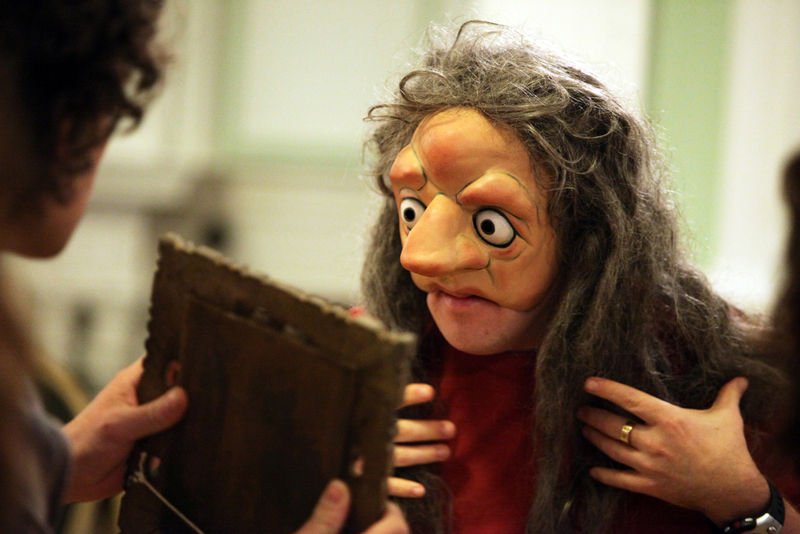 Strangeface brings mask and puppet theatre to audiences in Kent, regionally, nationally and internationally. We aim to make our work as accessible as possible by offering work that appeals across generations and travelling to venues across the UK from grand old theatres to tiny village halls. Jane McGibbon, freelance creative producer with Pursued by a Bear and Pebble Gorge Theatre with expertise in participation and fundraising. Jon Oram, Director of Claque Theatre, a leader in community play production and training.